Whenever a new version of operating system is available, everyone wants to get their best of it. There is the latest Android N coming up as the developer preview 1 of the ROM has been released. With the developer preview 1 itself there is plenty to offer. It comes with fresh wallpapers, several new features addition and never to missed, official Android N ringtones. 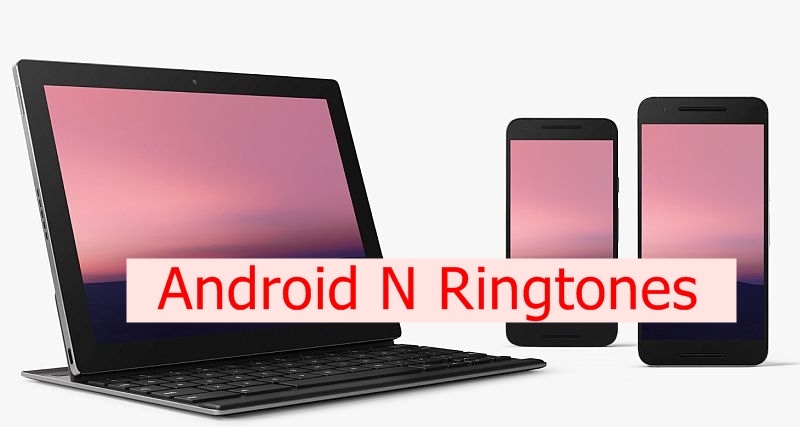 The following post will help you to download the Android N ringtones, notifications tones and Alarm tones. Go to the thread links given below. You will be taken to MIUI forums, there you need to first register to get the download links for each respective items. You can also play individual ringtones, notification or alarm tones. Once downloaded, move them into your phone storage. Using any file manager browse through those mp3 files and play them to set them as ringtone or alarm tone or whatever requirement you have. That’s it, that was pretty simple and easy.